Last Thursday, on 10 January, Willem Dijk AGF received their first carload of Tang Gold from Filosofo. Just like last season, this Dutch produce wholesaler is the exclusive supplier for the Benelux region. "Tang Gold was introduced to Europe in Spain in 2014. This was done by Eurosemillas. 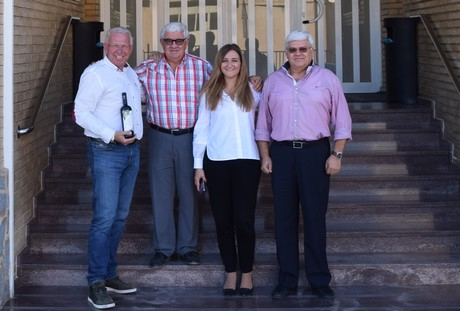 This company had a branch in Cordoba", says Ronnie Moorman. Ronnie does import purchasing at Willem Dijk AGF. "They got this citrus variety from the University of California. There it quickly became a benchmark protected late variety. There are cultivation areas in South America and even South Africa." 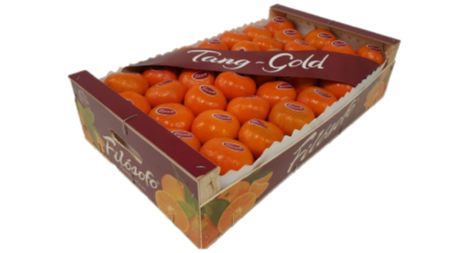 "The Tang Gold variety is cultivated at Aranda (Filosofo) in Piles, Valencia. 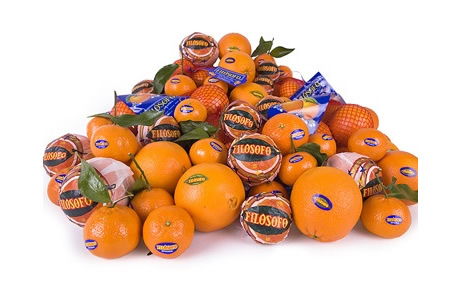 A ‘Premium’ selection of these mandarins are then packed, exclusively, by Filosofo." "The remainder are marketed under various labels. The Premium fruit has a high quality. It is also specially selected on its form, color, Brix level (14’), and juiciness of at least +50%", concludes Ronnie.